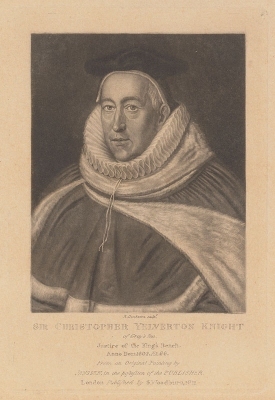 Sir William Yelverton, 1st Bt. Sir William Yelverton, 1st Bt. is the son of Henry Yelverton. He married Dionisia Stubbe, daughter of Richard Stubbe. He gained the title of 1st Baronet Yelverton. Dionisia Stubbe is the daughter of Richard Stubbe. 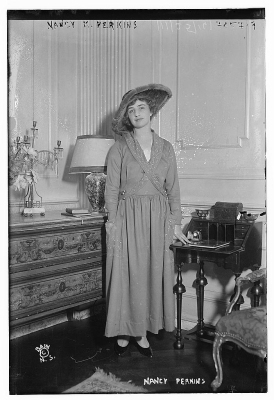 She married Sir William Yelverton, 1st Bt., son of Henry Yelverton. Child of Dionisia Stubbe and Sir William Yelverton, 1st Bt.